International publishers line up for Carrying Albert Home! It’s always interesting when an International publisher buys your book. 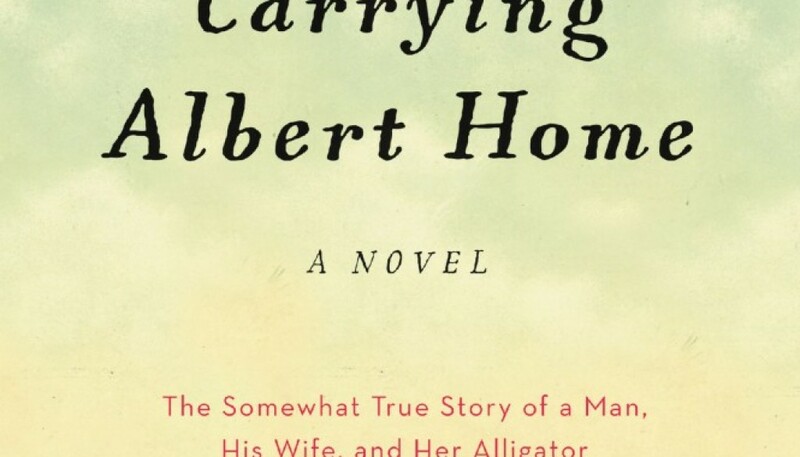 In the case of Carrying Albert Home, world-wide publishers have been lining up in an unprecedented way. So it’s more than interesting this time. It’s exciting! 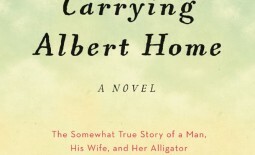 Here’s an article on the HarperCollins approach to overseas publishers and why Carrying Albert Home is such a big hit there and elsewhere. This all reminds me of the excitement there was for Rocket Boys: A Memoir which went on to sell over two million copies and is now the most-picked library and community read in the nation, ahead of even To Kill a Mockingbird. It would certainly be pretty wonderful if libraries and communities saw the same eclectic value for their readership with Albert. Three months to go until Albert is published here. In case there’s any confusion, this is a book for adults, not children. There are, let us say, some “vivid” scenes in it that help tell its tale of love, redemption, heartbreak, joy, and the true things that make life worth living even when they hurt. Here is a teaser, just for fun. And for those wanting to order an autographed copy (think Christmas now! 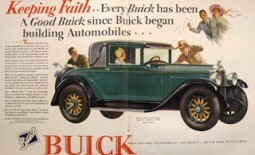 ), pleas click here for more information. the novel the moment it comes out! Publication date October 13, 2015.